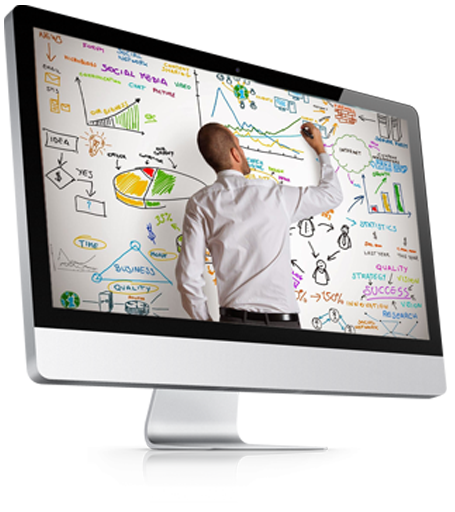 Our web development programmes are creative, eye catching and timely. Wiscom through its Digital marketing support base has helped many young and new marketing companies to progress rapidly. Our product base is wide and inclusive. We build mobile app, logo design and our clients could gain from our customised web applications. Our designs and quality conform to global standards and include new technologies.